For the last four decades, researchers have painstakingly excavated a cave located in southern Siberia known to hold some of the oldest evidence of hominin occupation. Called Denisova Cave, the site has been home to both Neanderthals and Denisovans, but when and how long they occupied the site remained a mystery – until now. Two new studies published in Nature aim to provide a more accurate timeline of occupation for the two extinct species, as well as the environmental conditions they might have faced before going extinct. In the first study, scientists analyzed sediment deposits with preserved skeletal and genetic materials in them, as well as a range of animal and plant remains, which allowed the team to identify stratigraphic sequences in order to establish a timeline for the occupation of the site. Their results showed Denisovans occupied the cave around 287,000 years ago and stayed until about 55,000 years ago. Neanderthals, on the other hand, showed up around 193,000 years ago and continued to occupy the site until about 97,000 years ago – an overlap of approximately 96,000 years. 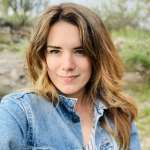 In a second study, researchers determined the ages of 50 bone, tooth, and charcoal fragments through radiocarbon and uranium dating in order to determine not only the age of the fossils but also how the two species interacted. “This is the first time we are able to confidently assign an age to all archaeological sequence of the cave and its contents," said study author Tom Higham in a statement. Denisova Cave first garnered major attention in 2010 when a genome obtained from a girl’s fingerbone suggested it belonged to a group of humans not previously identified in the paleoanthropological record – thus, the Denisovans were reborn. Further analysis on hominin remains found new revelations about the Denisovans and their cousin, the Altai Neanderthals. Last year, a bone fragment allowed scientists to extract the genome of a daughter with Neanderthal and Denisovan parents in what would become the first evidence of interbreeding between the two. Further study of how the two interacted with each other and the world around them will help scientists understand our evolutionary history. 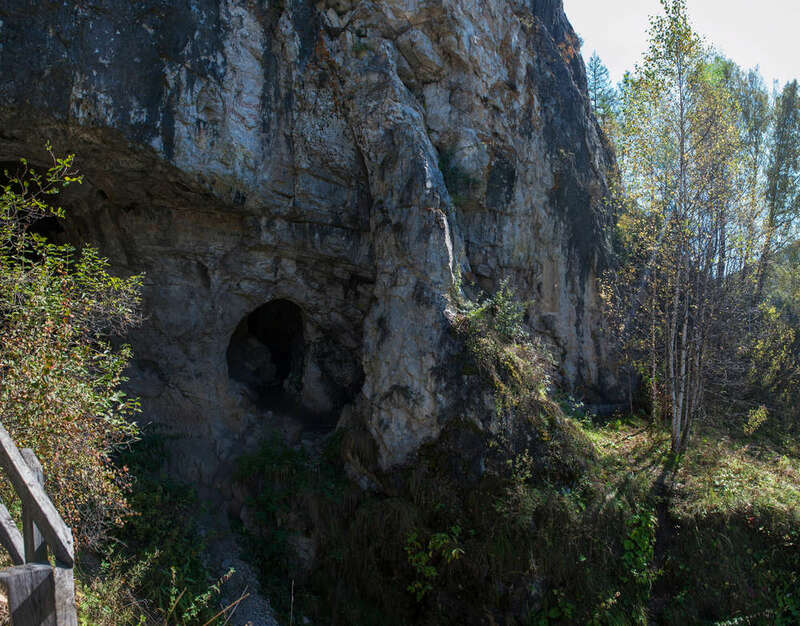 "This new chronology for Denisova Cave provides a timeline for the wealth of data generated by our Russian colleagues on the archaeological and environmental history of the cave over the past three glacial-interglacial cycles," said Zenobia Jacobs, lead author of the optical dating study, in a statement.